We are committed to enhancing your physical and emotional wellness. Proudly serving the Modesto community since 1968. 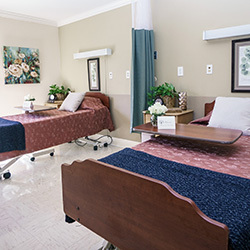 Our 99-bed facility is Medicare and Medicaid certified. Modesto Post Acute Center is a 99-bed, 24-hour skilled nursing and rehabilitation facility located in Modesto, California. Our facility provides compassionate, personal skilled care and rehabilitation 24 hours a day. We have been proudly serving this community since 1968. 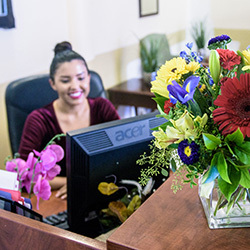 Our team of professionals develops custom care plans specific to your individual needs. 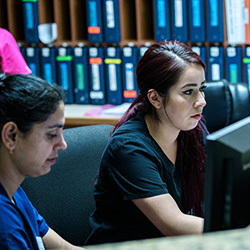 Our compassionate team includes 24-hour physicians, nurses, therapists, dietitians, and social service personnel. Modesto Post Acute Center has been recognized for meeting our states exceeding standards in several different areas including patient care, cleanliness, food preparation, and administrative excellence. This is a reflection of the dedication and commitment our staff provides each day. As we strive to keep improving year to year, we are honored to represent such a caring group of healthcare professionals who make Modesto Post Acute Center a resource that is as strong as the community it serves. Make us your health care choice today. Putting you first is what we do best. Call us today to schedule a guided tour at 209-526-2811. Our nurses and staff are available to answer your questions and lend a helping hand. We look forward to building a relationship with you and those you love. Let our team of qualified professionals help you recover from surgery, injury or a serious illness in a comfortable and nurturing atmosphere. Visitors are welcome every day of the week. Feel free to contact us to learn more about our personalized care, our salon services or our secured memory care. 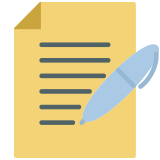 After a personalized evaluation from our team, we will design an individual care plan for you. Our goal is to provide comprehensive medical and rehabilitation services to assist you on your path to wellness. A positive and uplifting atmosphere is vital to the success of healing, recovery, and rehabilitation. Our friendly staff will create social programs and activities to fit your needs. We will also provide you with a monthly activity calendar to keep you informed of upcoming events. Our entire rehabilitation team is committed to creating individualized therapy programs that directly focus on your personal goals. We encourage you to achieve your maximum potential of independence and ability. Social services provides you with essential information, manages your requests and concerns, coordinates appointments, maintains contact and open communication with you and our team and helps in your care planning and discharge planning. Our memory care unit offers you or your loved one 24-hour supervised care with meals, activities and health management. 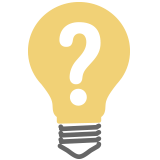 Let our staff assist with the progressive stages of memory loss with support, knowledge, and dedication. We are proud to offer salon services. To make an appointment for our salon services, please see the front desk. We strive to help you feel better on the inside and out. Let us pamper you today! Following evaluation, our experienced physical therapists will develop an individualized treatment program for you based on your individual needs. 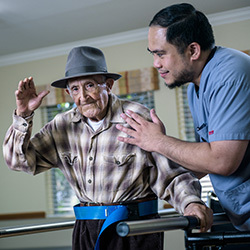 Our occupational therapists use task-directed activities in the treatment of those whose functional abilities have been impaired by illness, injury or aging. Our speech therapists provide a range of interventions to assess and help restore abilities in the areas of communication, swallowing and cognition. 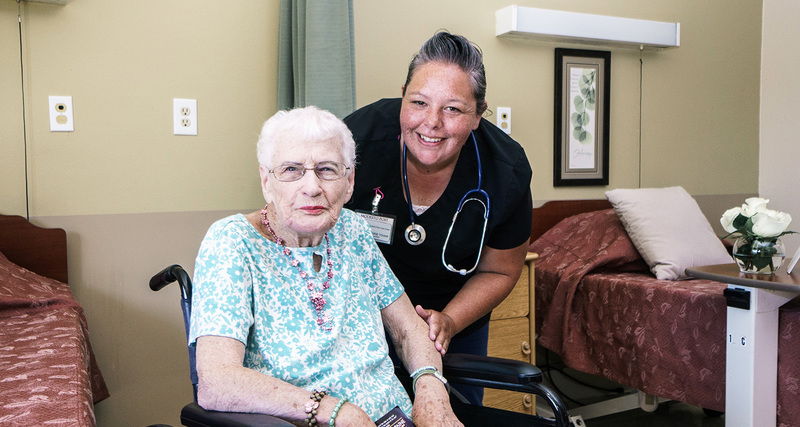 Modesto Post Acute Center is a 99-bed, 24-hour skilled nursing and rehabilitation facility located in Modesto, California. 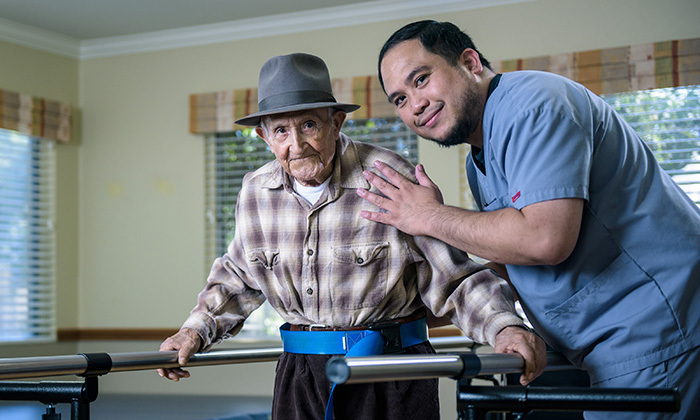 Our facility provides compassionate, personal skilled care and rehabilitation 24 hours a day. We have been proudly serving our community since 1968. We invite you to meet our team members before you call or visit our facility. This way you can speak to the person that will best fit your need or question. Use our Send a Greeting feature to contact your loved one. You can choose from a variety of postcards or send a free email greeting. Postcards are delivered through US Mail and our free email greetings will be printed out and delivered to your loved one upon receipt. Choosing a facility for yourself or your loved one can be quite a challenge. Allow our photo gallery to take you on a tour of our building. View our residents in action and our home-like environment. 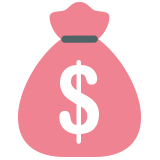 We encourage you to contact us to learn more about our rates. Please review the following information about our rates and the types of insurance we accept.